These natural stone legends are known for their fascinating aesthetic, consequent ecology and excellent litho quality. 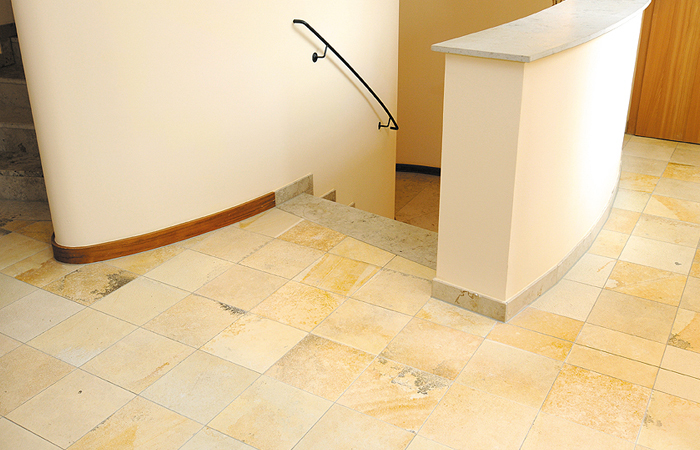 They are ideal for flooring and stairs throughout the entire interior area – Exclusive German natural stone rarities for enthusiasts. 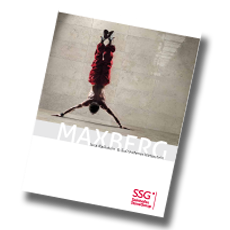 Thanks to an unbeatable combination of fascinating aesthetic, consequent ecology and convincing affordability, the world famous Solnhofener Natural Stone tiles are currently experiencing a renaissance. 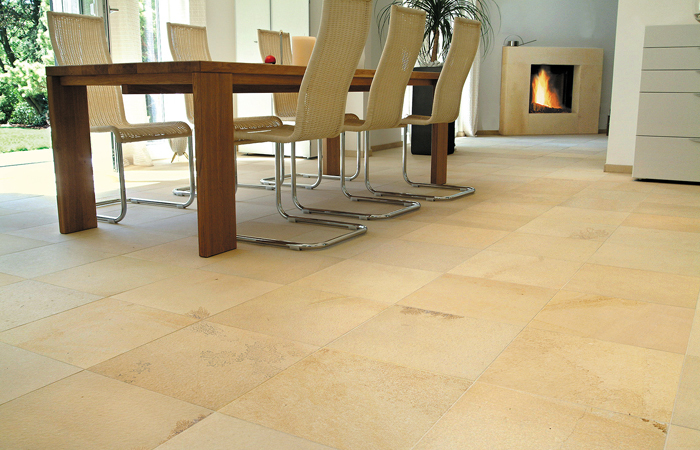 The most legendary limestone in the world is also the durable and most dense, the only natural stone in litho quality. The naturally beautiful stone tiles are ideal for floors and walls in high-quality interiors: heat storage, abrasion-proof, slip-proof and absolutely radiation-free. Due to their extreme durability, Solnhofener Natural Stone is equally ideal for public and commercial buildings as well as private homes. The Solnhofener Natural Stone emerged 150 million years ago in a blue lagoon as sedimentary rock. It was already mined 2000 years ago by the Romans and used as a high-quality building material. The environmentally friendly mining of the heavily stratified stone is still done by hand today. 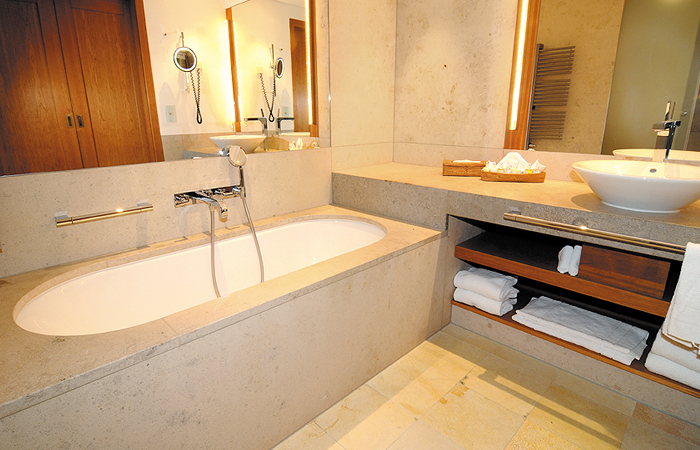 The treatment of the stone is also easy; therefore the eco-balance is excellent – even compared to other natural stones.